Wow! It is the final week of Pixar Fest. 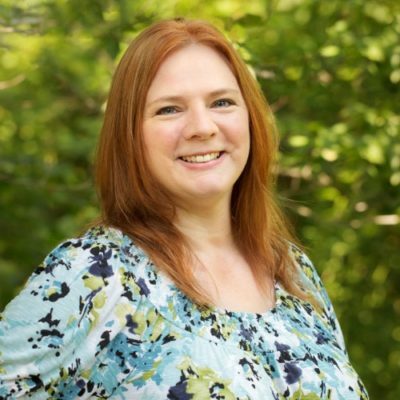 I really hope you’ve enjoyed celebrating along with Dwan at Life, Family, Joy and me. We’ve had fun sharing the ways that the Pixar movies were represented at Pixar Fest. The final week is the week we celebrate INCREDIBLES 2. Dwan and I were fortunate enough to go behind the scenes at Pixar Animation Studios back in April. It was an “incredible” experience, to say the least. 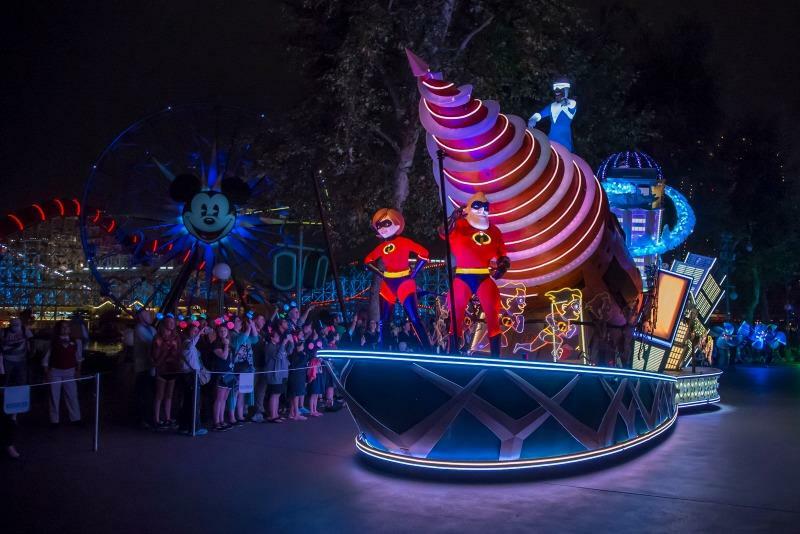 We got the scoop on Pixar Fest before it happened, and now it’s almost over. 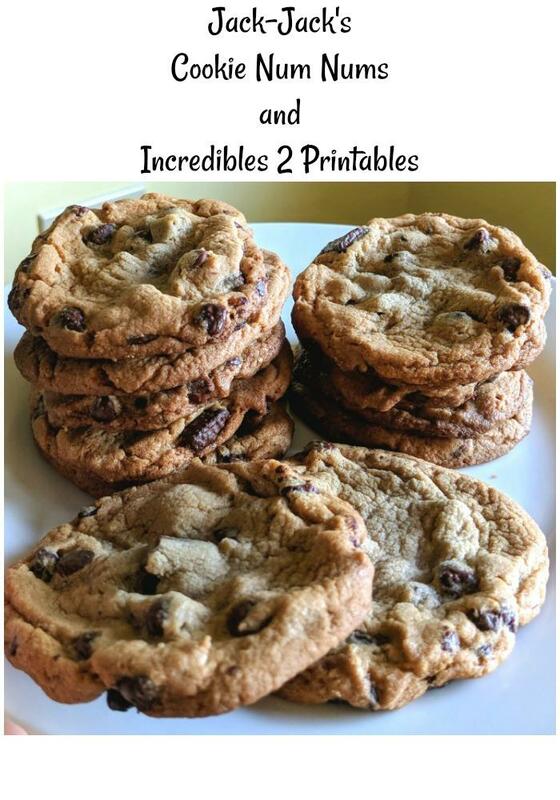 I’ve got Jack-Jack’s Cookie Num Nums, and Dwan has lunch box Incredibles printables. Have you seen INCREDIBLES 2 yet? It’s not in my theatre anymore, but yours might still be playing it. If you missed out, make sure you get the Blu-ray. This movie was great. I reviewed it when it came out. One thing that I really loved about the movie was that Edna Mode was the one who stated the obvious…Jack-Jack has limitless power because he’s a baby. Bob got pretty good at controlling Jack-Jack’s unpredictable power surges with cookies! I totally understand this. 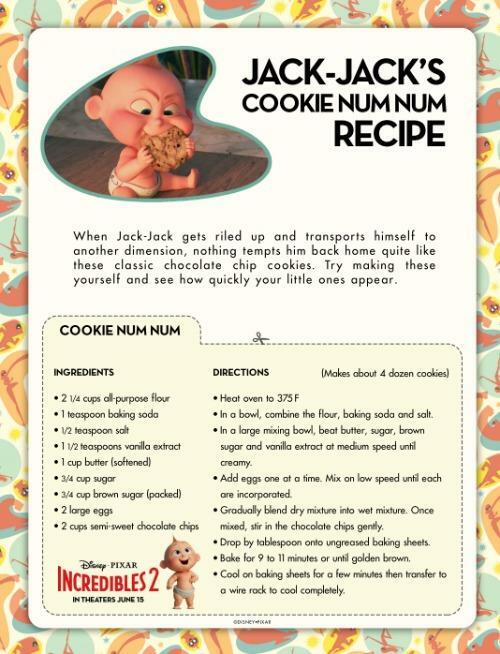 If you want to try out Jack-Jack’s cookie num nums recipe, you can print it out below. In my first INCREDIBLES Pixar Fest post, you can see a lot of the fun ways the Parr family and Frozone are incorporated into Pixar Fest. Here are a few more that they’ve added since INCREDIBLES 2 was released. Even though this ride looks super fun, I do not think I’d be riding it! There are so many fun aspects to this ride including hidden Jack-Jacks and Mickeys! 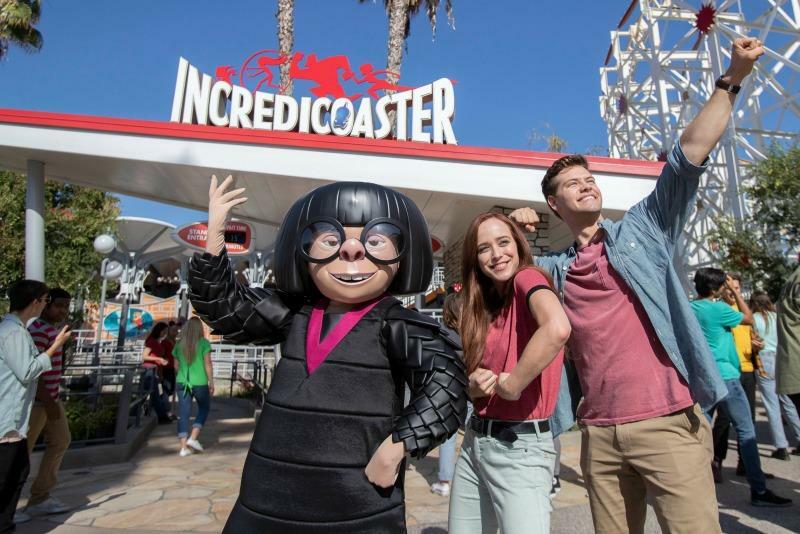 The Incredicoaster is the first ride-through attraction in the world to feature characters from Disney Pixar’s THE INCREDIBLES. 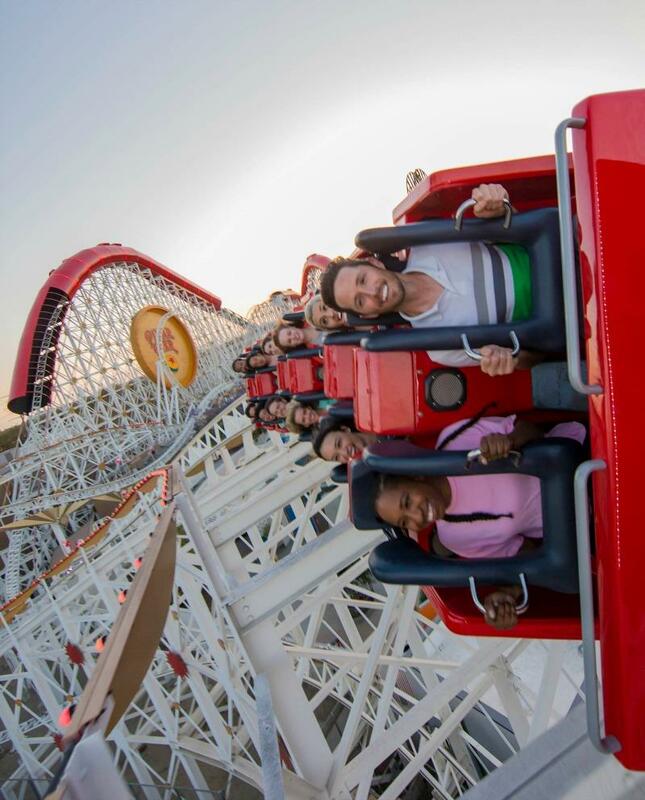 The Incredicoaster takes guests on a super adventure with the Parr family to chase after the elusive baby Jack-Jack. Exciting character figures, special effects, lighting, new music and distinctively colored vehicles make the thrills on this coaster even more incredible. 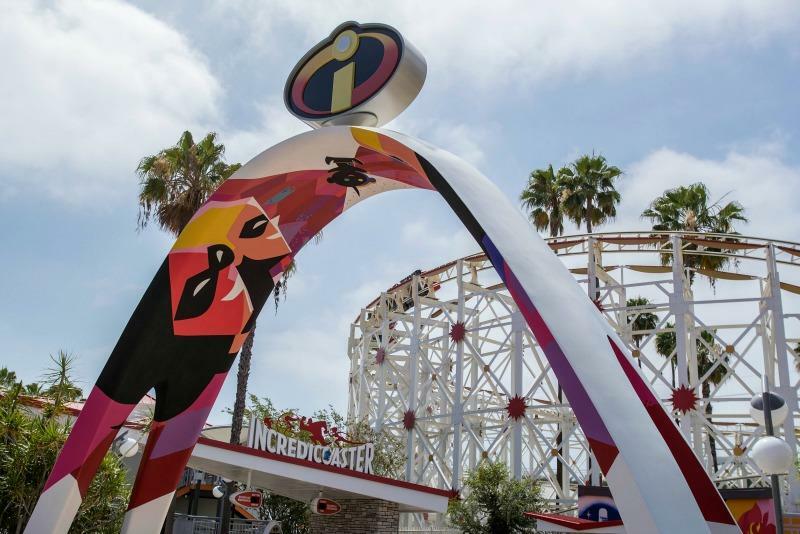 Guests will step right into the world of THE INCREDIBLES as they discover they’ve been invited to the inaugural launch of the new Incredicoaster. 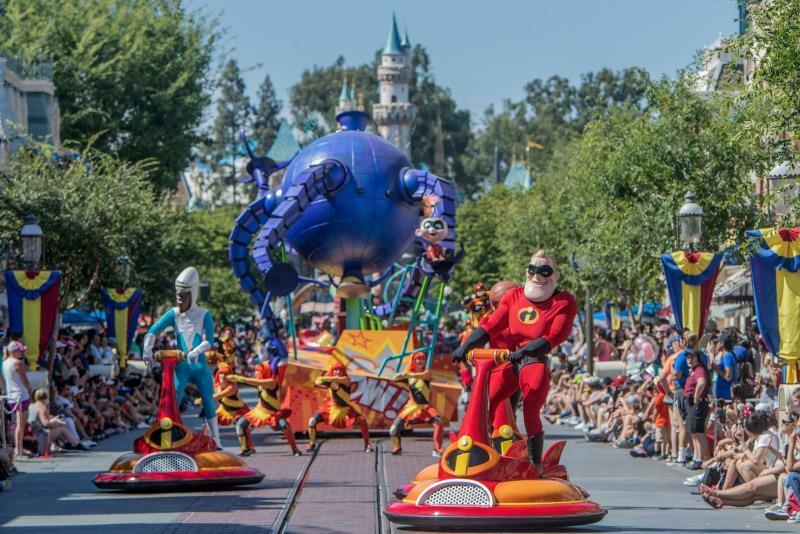 In gratitude for their heroic efforts and incredible deeds, the citizens of Municiberg are dedicating their beloved roller coaster to the Incredibles. Of course the family of supers are attending – Mr. and Mrs. Incredible, Violet, Dash and Jack- Jack – along with Edna Mode (exclusive super suit designer to the Incredibles). 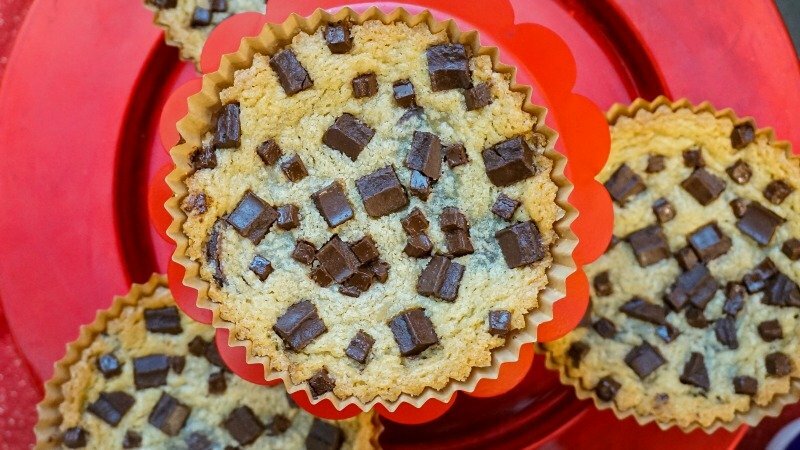 Jack-Jack Cookie Num Nums awaits at the exit of the Incredicoaster in Pixar Pier, enticing guests with the smell of freshly baked cookies and inviting them into a plaza infused with fun and funky mid-century modern aesthetics. This new food location serves Jack-Jack Cookie Num Nums, a.k.a. 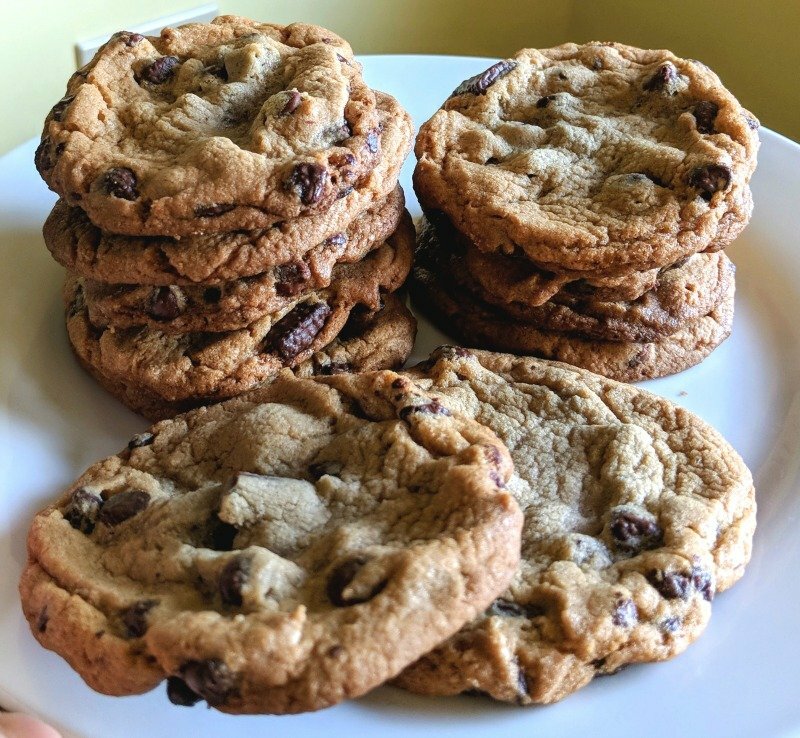 warm chocolate chip cookies as featured in the recently released Pixar film, INCREDIBLES 2. Here are three Incredibles printables that I haven’t shared before! The first is a super fun INCREDIBLES 2 Diorama! It’s like paper dolls to the max! There are 3 different scenes from the movie including the Parr house! It’s seven pages of colorful fun. Here is a jumping off point for your child’s Halloween costume! Download this Become a Super Kit with a mask and Incredibles patch. Finally, your child can think about who their heroes are with this Heroes Worksheet.